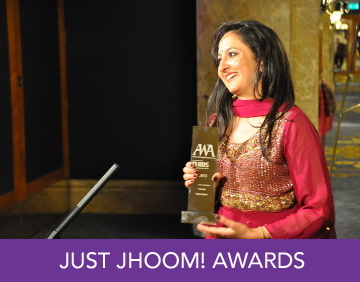 Just Jhoom! 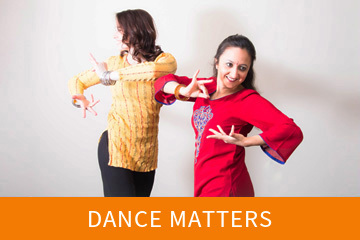 with Shalini Bhalla-Lucas – Creating vitality and energy for your physical, mental and spiritual wellbeing! Want to feel more energised and productive? 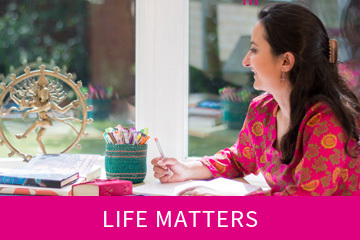 Register here to watch my short video and learn my simple and truly effective three 3-minute morning practices, and two further mindful techniques, sent to you by email. I will also tell you about my popular online mindfulness course.